if i open any channel and i press WIN+L to lock pc then after time i log in and hope to watch what i miss by time shift, sadly after log in progdvb close current channel!!! if i press V button ratio window appear with 5 choices but the choice number five not visible it's like the window is crop!! while logo may appear in information window that auto show when you switch to any channel using keyboard only!!! once i close progdvb and open it again it auto show tv sources window with tuner in red line and port 2 not empty but "0.0E sat name not found" !! to solve that i just put any sat to the port to stop this problem!!! i like to make zoom 250% ! if current event is long it will not highlighted!! if the event is longer it will not be highlighted until i decrease the zoom again! Please not post different themes in one thread. 1. What problem. Please remember me. 2. Change video renderer. This is problem only Custom EVR. 3. Skins not good working with font scale More experiments in future. 4. Epg language not depended from current audio track. Only from global audio settings. 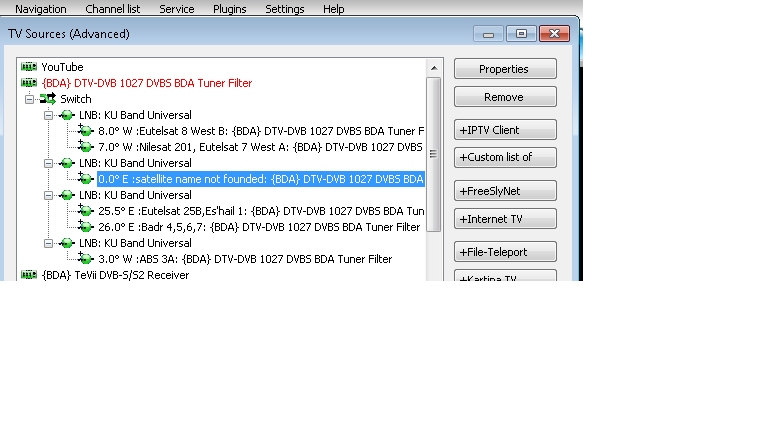 progdvb client channel list http-url keep changing! 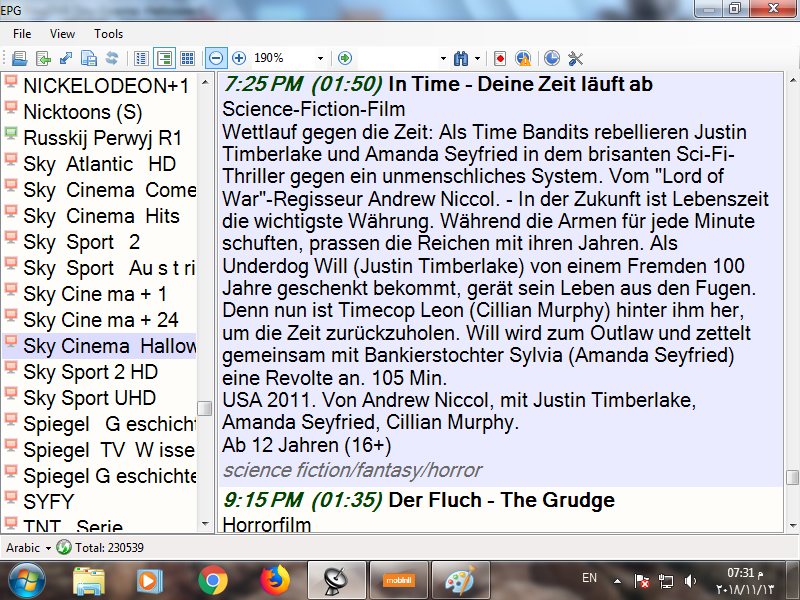 open 'on drama' name in info window is 'on E'! video is ' on E'! open 'on sport' name in info window is 'on E'! video is ' on sport'! open 'on E' is ok! 4* repeat open channels and same problems! channels ' on sport' and ' on drama' are missing! the rotation of http-url happen between channels at same transponder only!